New. Editor(s): Strauss, Dr Mark; Walton, John, Sir (University of California at Davis). 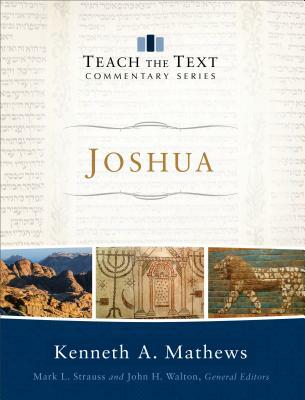 Series: Teach the Text Commentaries. Num Pages: illustrations. BIC Classification: HRCG1. Category: (G) General (US: Trade). Dimension: 186 x 241 x 20. Weight in Grams: 756. 2016. Hardcover.....We ship daily from our Bookshop. New. Sewn binding. Paper over boards. 240 p. Contains: Illustrations. Teach the Text Commentaries.